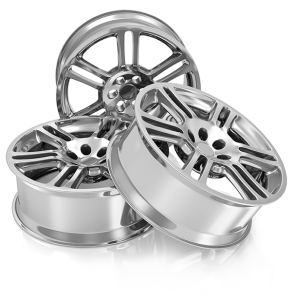 Welcome to ‘Kudos’… Specialists in high quality polished alloy wheel refurbishment and repairs. Based in the famous peak district town of Chesterfield, we provide a collection and delivery service in Derbyshire, South Yorkshire and North Nottinghamshire. With over 36 years experience within the bodyshop arena, Kudos has built up a wealth of knowledge working on prestigious vehicles like Audi, BMW, Porsche and VW. We are confident that our fully insured, superior professional service will make your vehicle stand out from the crowd. “After many years of clipping the curb I really thought the alloys on my car were totally beyond repair. I would just like to say a big thank you to Kudos for the refurbishment. I cannot believe how good the wheels look. I would have no hesitation in recommending Kudos to anyone in a similar situation”. Over 36 years experience within the prestigious car bodyshop arena. 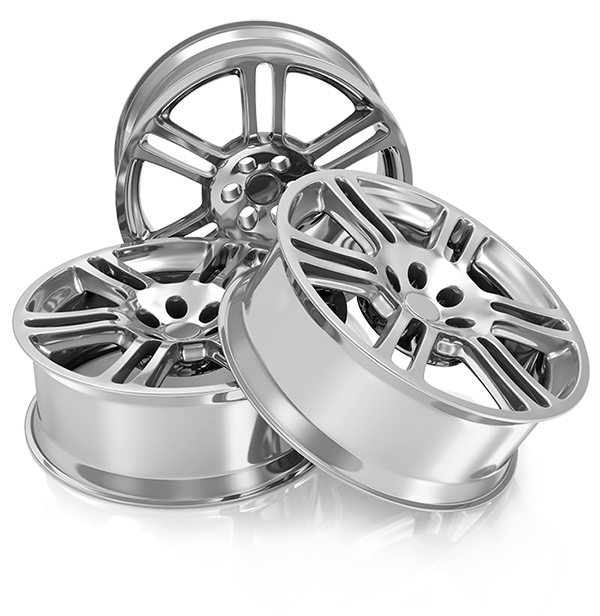 A combination of state of the art equipment and vastly experienced staff ensures your wheels will receive a premium finish that is the envy of the industry. Kudos understands the importance of customer driven service. This ethos evolved from our time working within the prestigious car market. Our commitment is to deal with your enquiry promptly, quote fairly and competitively and provide timescales that are achievable. This ensures you are completely satisfied, all the way from first contact to final delivery. Kudos have invested heavily in all the latest state of the art equipment providing the very best in diamond cut technology, shot blasting, tyre removal and wheel balancing.